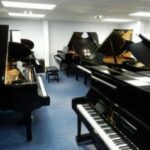 To ensure dedicated attention please call to arrange an appointment first. 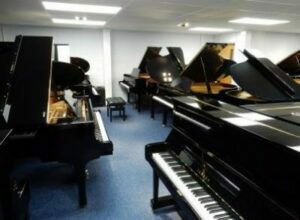 This can be 7 days a week from 8am – 10pm. 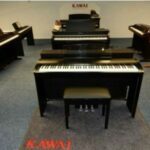 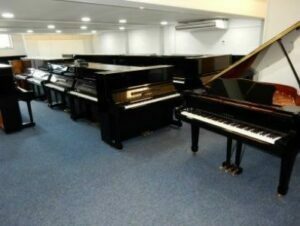 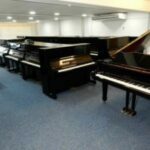 Spread over 3 floors and covering over 3000 sq ft, we have over 100 pianos on display. 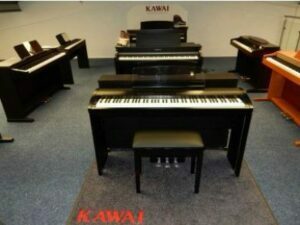 Only 3 minutes from the M25 (junction 18) and around a mile from Rickmansworth Tube station, visit us in our showroom today.